Not Sorry Feminism: Geek Girl Con! Only much pinker. 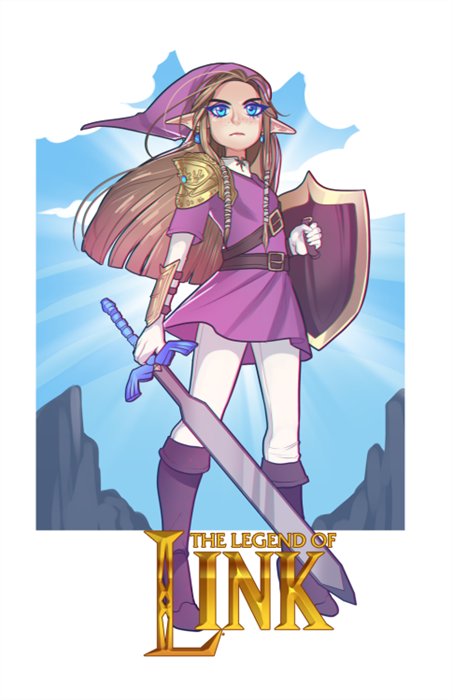 Possibly without the cool shoulder armor, and with an ocarina. I might even be able to play a song. Anyway, this will be my third year at Geek Girl Con. It's in Seattle, at the convention center, it's amazing, and passes are sold out so it's a little late for advertising. But yeah. Good times. I'm going to like three or four awesome panels about women in geek culture and various topics on inclusiveness or the lack thereof. It's gonna be fantastic. My shield is so heavy. I'm excited. Okay. Bye.